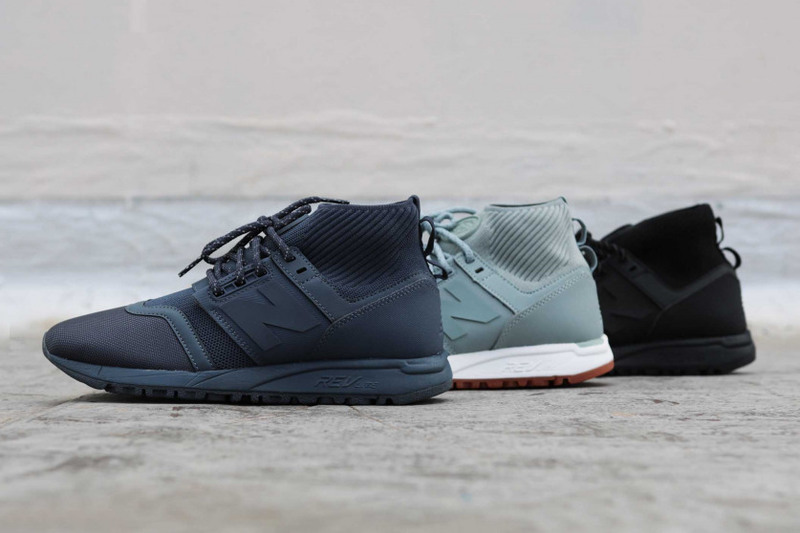 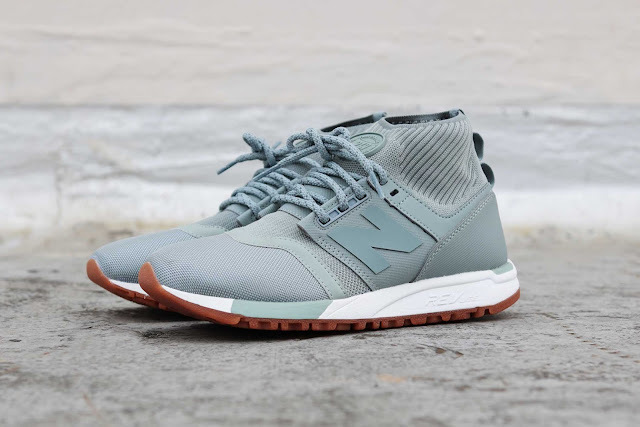 The New Balance 247 Mid has a similar design as the New Balance 247, the only major difference being the mid-cut design caused by the addition of the sock-like ankle collar. 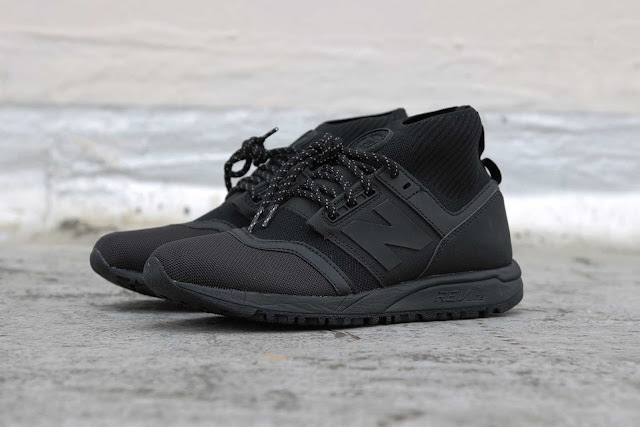 The shoe comes constructed out of a ballistic textile upper paired up with the aforementioned engineered knit collar. 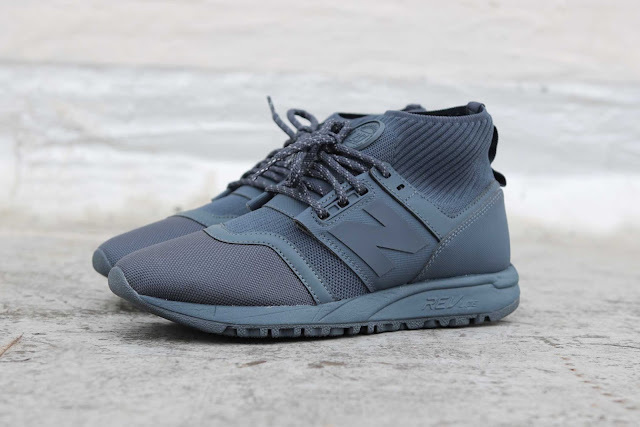 The New Balance 247 Mid is available at selected retailers.